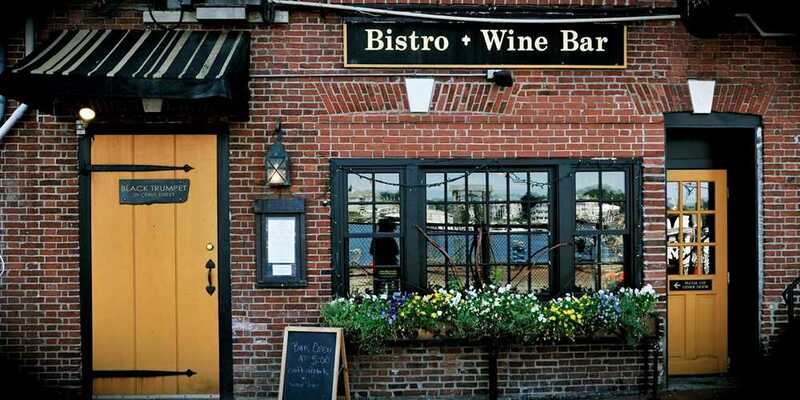 Black Trumpet is a family-owned bistro and wine bar in the heart of Portsmouth, New Hampshire's historic old port. Our first floor dining room offers a cozy, romantic setting with warm, unassuming service. The upstairs wine bar is a more intimate, convivial space enlivened by conversation and a great atmosphere. 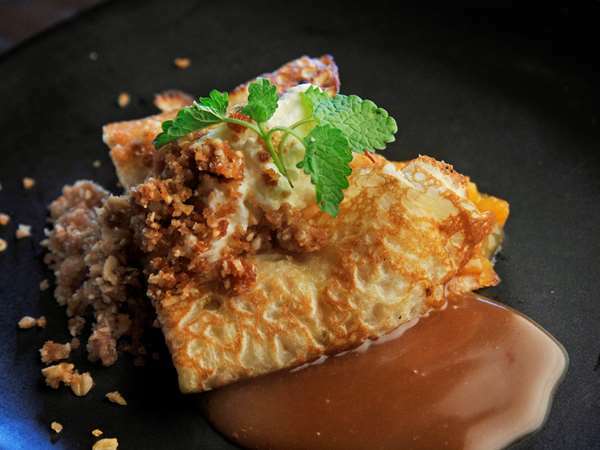 Our menu changes regularly to capitalize on the freshest seasonal ingredients. Dinner is served nightly in the wine bar from 5:00 and in the dining room from 5:30. Reservations are recommended for the dining room. The upstairs wine bar is first-come-first-serve.